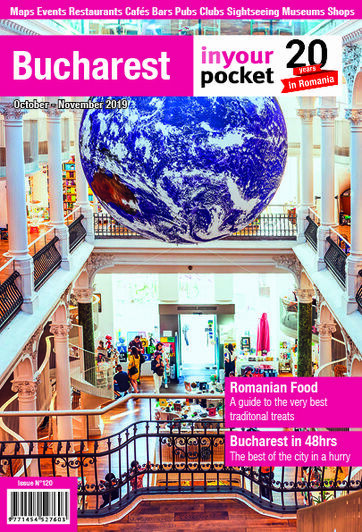 Spring and summer are the best seasons to visit Bucharest with kids, and there is plenty to keep children of all ages entertained. The outdoor Village Museum is as good a place as any to start: its many houses, windmills and wooden churches - all of which can be explored - will fascinate young minds, while there are often activities at weekends for children who want a more hands-on experience. The excellent confectionery stall at the entrance, selling home-made sweets, cakes and such like, will also be a hit. Of the city’s other museums, the Peasant, Grigore Antipa Natural History and Technical are probably the most suited to children, particularly older kids. The Romanian National Opera puts on children’s matinees most weekend mornings at 11:00. The double-decker, opened-topped Bucharest City Tour buses are a hit with kids. Bucharest is blessed with a number of good parks, and all of them have lots to offer. 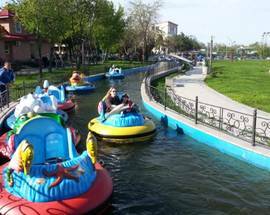 There are playgrounds in all of them, pleasure boat rides on the lake in Herastrau, rowing boats in both Herastrau and Cismigiu. 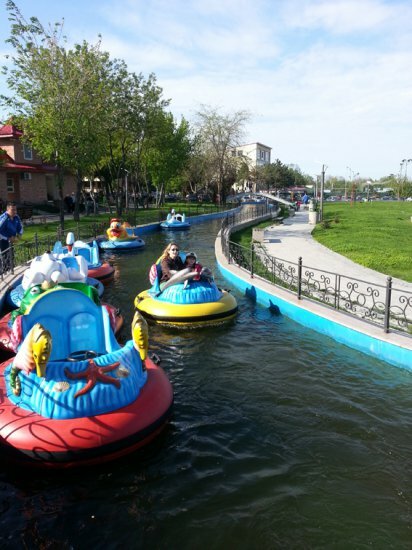 Perhaps the park most suited to children however is Tineretului in the south of the city. It has loads of very good and big playgrounds, and you can hire bikes at the main entrance. 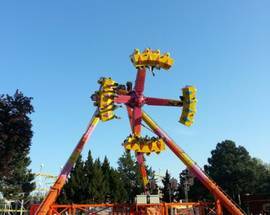 On the far side of the park (take the metro to Constantin Brancoveanu) is Oraselul Copiilor (Children’s City) - a large funfair whose attractions include a big wheel and some very scary rides strictly for the brave. You can hire bikes at one of three I’Velo rental centres located at the entrance to Herastrau and Tineretului parks. Bikes cost 4 lei per hour, or 15 lei for a full day. The under-16s and over-65s can hire bikes for free (but for a maximum of two hours). You will need ID. 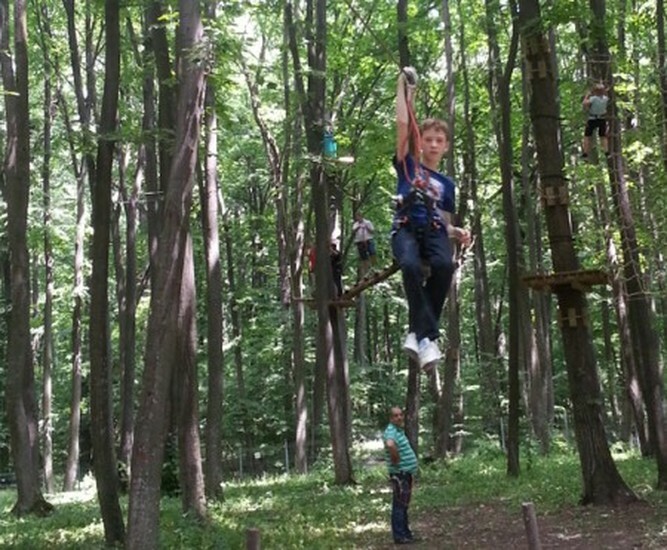 If the kids want to get even more active there are also a couple of adventure parks within reach of Bucharest. The one we recommend is Edenland in Balotesti, north of the city. You will need your own transport to get there (while a taxi will be happy to take you, it might be tricky finding one to bring you back again). Edenland offers a range of adventure trails for kids (and adults, for that matter) of all ages, as well as paintball, archery and other outdoor activities. 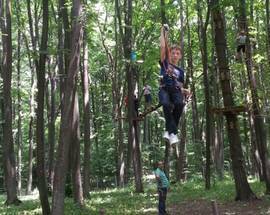 There is also a smaller adventure park in Herastrau, with four trails, open 10:00-20:00. Bucharest has a couple of water parks. The largest is Therme, some way outside the city (you will need your own transport) although much of it is disappointingly off-limits to kids. Another water-park (usually open from mid-May onwards) is Divertiland on the western edge of the city: bus No. 237 from Piata Operei stops right outside the entrance. 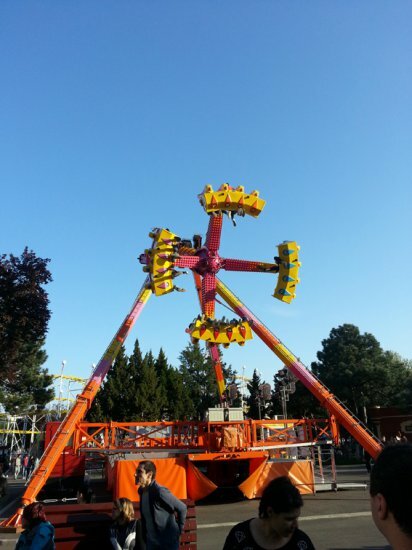 Tickets cost 50 lei for adults, 30 for kids Monday to Friday; 80 lei (adults), 70 lei (kids) at weekends. For kids who just want to swim there is Daimon, a good sports club in Parcul Tineretului. There are also pools open to the public at most of the five-star hotels, including one on the top floor of the InterContinental. Most restaurants in Bucharest are child-friendly, even more so now that the smoking ban has made them all accessible to parents who would rather not have their children eat while inconsiderate smokers breathe cancerous fumes all over them. A few places deserving a special mention include the big hotels, all of which have kids’ entertainers during their fabulous brunches, the Hard Rock Cafe: always happy to see kids and packed with them at weekends, Osho and Vacamuu, both of which have a great kids’ menu.